Prevention is always better than cure and the best way to keep away flu, colds, fever and infections is by strengthening the natural protection mechanism of the body – immune system, so that it can effectively fight off these problems. The best way to boost immune system in a natural way is through acupressure and reflexology. The history of acupressure and reflexology can be related to ancient Chinese methods of healing through touching and pressing of specific pressure points. Do you fall ill frequently or take more sick leaves than others? The reason may lie in your weak immune system that is making your body more susceptible to viruses and bacteria. 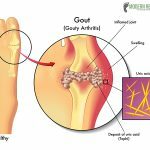 Here are the 5 most common causes of weak immunity and most of us fall prey to at least one of these. Stress- Stress is related to each and every aspect of our modern day life style and most of us ignore its harmful effects. But stress and anxiety for a prolonged time increases the cortisol level in the body that reduces the production of hormone prostaglandin that supports immune functioning. Lack of Sleep- Sleep is our body’s method of rejuvenating and re-energizing itself and lack of sleep doesn’t allow the immune system to revive itself which in turn leads to reduced count of white blood cells. 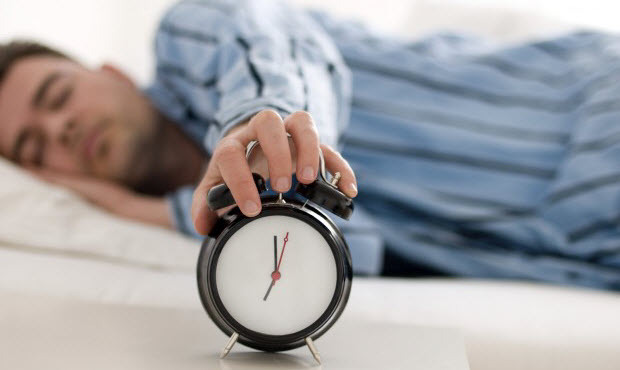 Research shows that people who get less than 7 hours of sleep are more susceptible to viral infections. Sedentary Lifestyle- Computer centric work requires us to sit for long hours on our seats, this coupled with lack of movement and exercise reduces blood flow throughout the body which in turn reduces the flow of antibodies that fight infections. 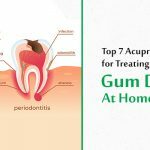 Poor Diet- Over dependence on processed and ready to eat meals, junk food and soda that are loaded with preservatives, refined sugar, pesticides and chemicals reduces the bacteria fighting capacity of white blood cells, damages and weaken the immune system. Obesity- This the outcome of the above two causes, sedentary life style and poor food choices has turned obesity into one of the most prevalent health condition for people all around the world and it is common in both children and adults. Obesity takes a heavy toll on the immune system by affecting the multiplicity of white blood cells, reducing the production of anti-bodies and increasing inflammation. 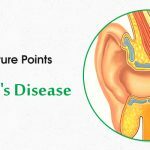 Acupressure helps in successful treatment and long term relief from almost all types of aliments like migraine headaches, pains, indigestion, stress, diabetes, eye problems, asthma, the list is just unending and here a few pressure points that can be stimulated for reviving the immune system in an effective manner. 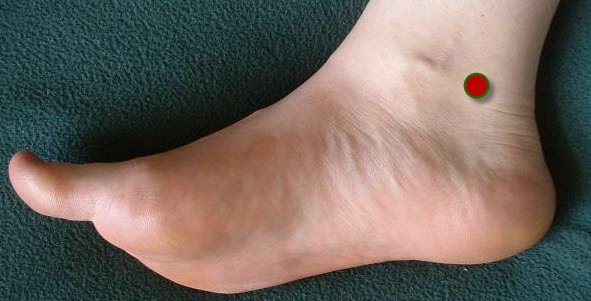 This point is located halfway between the highest point of the inner ankle bone and Achilles tendon. Stimulating this point on both the feet alternately helps in strengthening the immune system. It also helps in treating asthma, sore throat, headache, anxiety and regulates proper functioning of the kidney. This point is located on the top of the foot, in the webbing between the big and the second toes. Stimulating this point on both the feet alternately helps in stimulating the immune system by increasing blood flow throughout the body and regulating Qi flow. It also helps in relieving vision problems, headaches, menstrual cramps, lower back pain and insomnia. This is the intersecting point of the Spleen, Liver and Kidney meridians and therefore this name. It is located three finger widths above the inner ankle bone, along the back of the tibia. Stimulating this point on both the feet alternately helps in relieving immune weakness and restoring vitality. It also helps in stress reduction, treating gynecological problems like PMS, painful or irregular menstruation, reducing lower back and knee pain, insomnia, dizziness. This point is locate two finger widths out from the shin bone and one palm width below the patella. Stimulating this point on both legs alternately helps in revitalizing the body and regulating immune functions. It also helps in reducing stress and depression, digestive disorders, fever and shortness of breath. 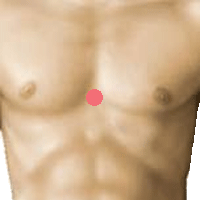 This point is located in under the collar bone in the depression near the breast bone. Stimulating this point helps in boosting up the functions of the immune system. It also helps in relieving depression, anxiety, clearing nasal congestion and breathing difficulty. 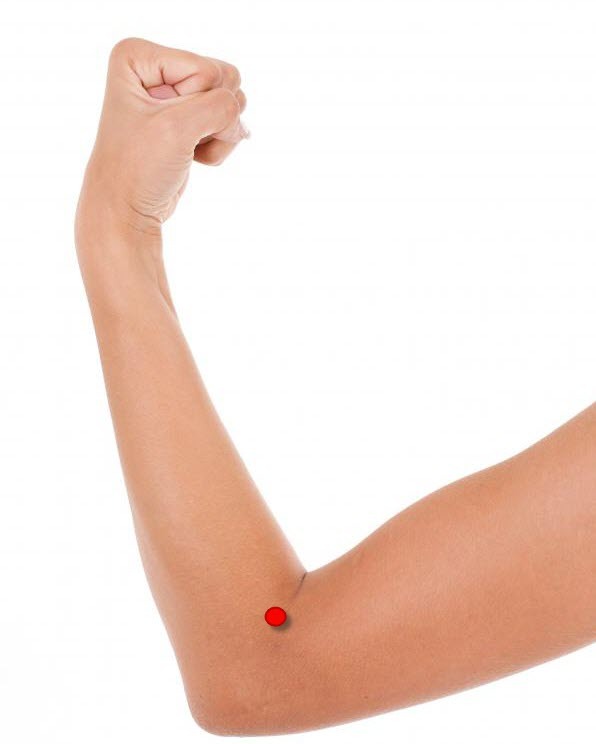 This point is located at the top of the elbow crease, at the edge of the joint. 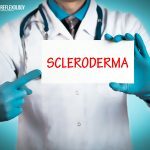 Stimulating this point on both arms alternately relives immune weakness. It also helps in treating fever, keeping the colon clear thereby relieving constipation and indigestion. This point is located slightly below the center of the breast bone. 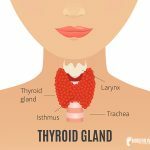 Stimulating this point helps in increasing the body’s resistance power to fight illness by regulating the thymus gland. It also helps in relieving anxiety and stress. Give reflexology a chance and heal the immune system from within by stimulating these specific acupressure points. Do it yourself or apply it on a loved one to experience the nurturing touch of acupressure. Can you guide me for my high blood pressure problem,since 20yrs,iam 55yrs old. can you please help me with some point to increase the platelets and hemoglobin level. 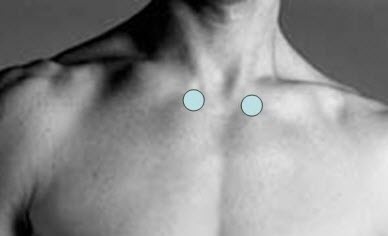 Activate this point, on the left side, 2 body inches lateral to cv12, on the lower border of the rib cage. Stimulating this point can also yield similr results, when the knee is flexed, 3 finger width above the superior border of the patella, on the medial side of the thigh. Feel for pain or tenderness at the spot. If you do this regular basis your platelet count will rise. Uninterrupted humming sound in left ear for more than two decades. Pl inform the points. Hi, we will certainly help you with this one. GV20 and CV 6 are some of the points you can try to curb the humming in your ear.